Virtually every baby will get a diaper rash before their first birthday, though the level of extremity may vary. For babies who experience a minor irritation, it might be appropriate to try some more homeopathic remedies. 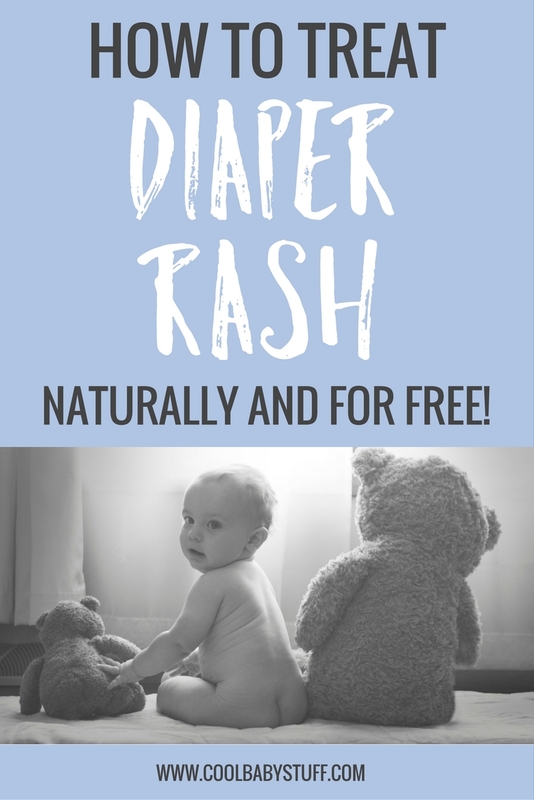 But before you hit up your nearest Whole Foods to stock up on supplies that may or may not get the job done, you can try these free and simple methods to treat diaper rash naturally. 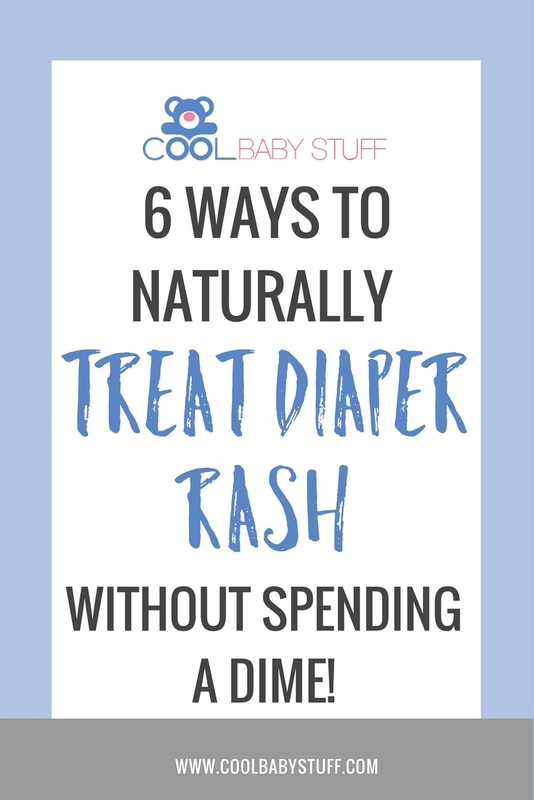 One of the best things you can do to help your little one find relief from diaper rash and heal faster is to allow the skin to air out. Give them as much diaper-free time as you can! Simply lay them on a soft towel in a warm room and let their buns feel the breeze. If baby is mobile, you can try keeping them contained in something like a baby pool (without the water) so that they don’t leak on your floor. You could also let them roam naked and free in the privacy of your backyard. Try to change dirty diapers as soon as baby has a bowel movement, and don’t let baby stay in wet diapers for too long. A fresh diaper will help their skin stay clean and dry which will help the skin heal faster. It also is helpful to pat with the baby wipe instead of rub, or you can rinse baby under running water instead of wiping altogether. Make sure they are totally dry before putting on a clean diaper. If you are breastfeeding, breast milk is a free and easy substance for relieving diaper rash. Simply express some milk onto the rash and allow it to dry. It’s very soothing and can heal the skin. Note that if you believe yeast is the cause, breast milk should not be used because it could actually worsen the rash. If nothing seems to be working to rid baby of that diaper rash, they might be sensitive to one of the products you use. Try changing diaper or wipe brands next time you buy your diapers. If you’re willing to invest a little money upfront, you could try switching to cloth diapers and/or wipes. This will also save you money in the long run. If you already use cloth diapers and baby has a rash, make sure your wash routine is correct for your washing machine. Read this article for more information on cloth diapers. Or you might need to change detergents. For cloth diaper rash issues, visit http://www.fluffloveuniversity.com. When looking to treat diaper rash naturally, you maybe have to look at what they’re eating. If baby eats solid food and diaper rash persists even after treatment, it’s possible that something in baby’s diet is causing it. Try eliminating typical inflammatory foods like gluten, sugar, grains, and processed foods. 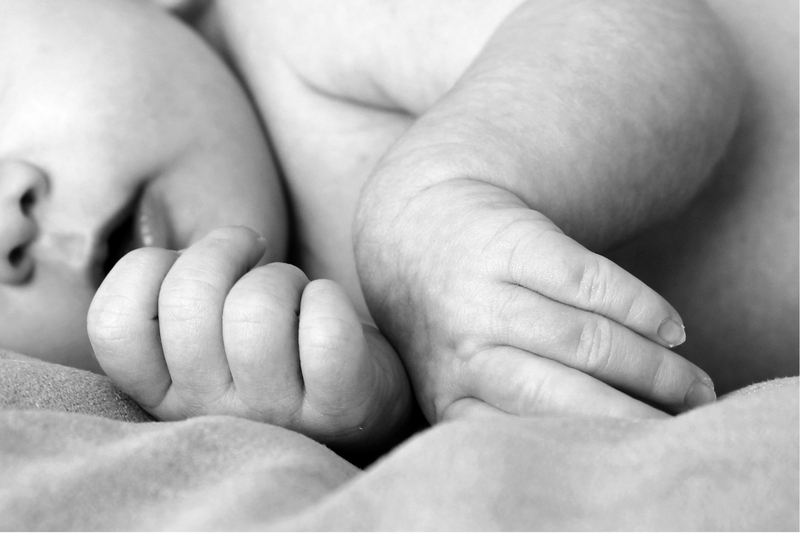 You can also give baby-friendly probiotics to promote overall good gut health. There are many items that you may already have in your cabinets that you can use to soothe and heal diaper rash. Coconut oil is antimicrobial and antifungal and also protects against dampness. Olive oil is a great skin moisturizer. A baking soda bath can help neutralize the acidity of the rash and Apple Cider Vinegar in warm water may also alleviate the pain. For more ideas and tips, visit the Mama Natural blog. If you are concerned about your baby’s diaper rash, don’t hesitate to call your pediatrician. As parents we want nothing more than for our kids to be happy, and that includes a happy bottom — so follow your instincts and follow whatever method to treat diaper rash naturally is best for you and your baby.